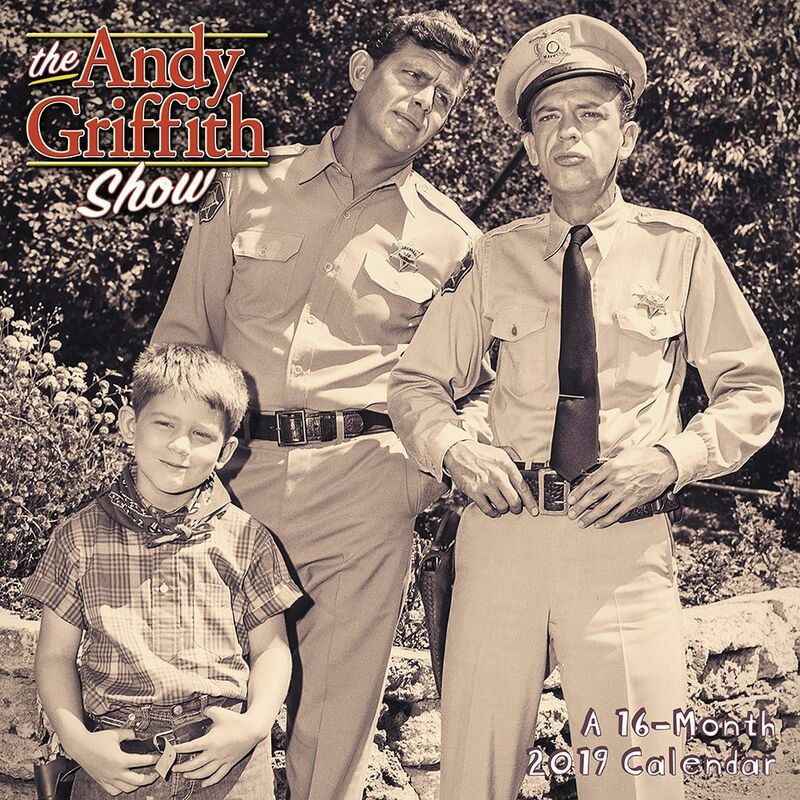 The Andy Griffith Show was actually a spin off! Sheriff Andy Taylor first appeared on an episode of The Danny Thomas Show in which Danny is arrested by Sheriff Taylor for failing to come to a complete stop at a stop sign in the town of Mayberry. The character was such a hit that Andy soon got his own show. 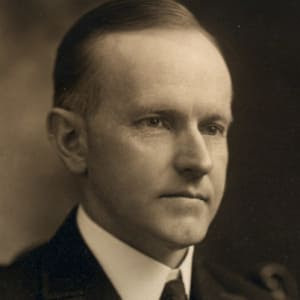 Calvin Coolidge refused to use the telephone while he was President. A man of few words, he once said, "If you don't say anything, you won't be called on to repeat it." A lacto-ovo vegetarian excludes all types of meat from their diet but eats eggs and dairy products. 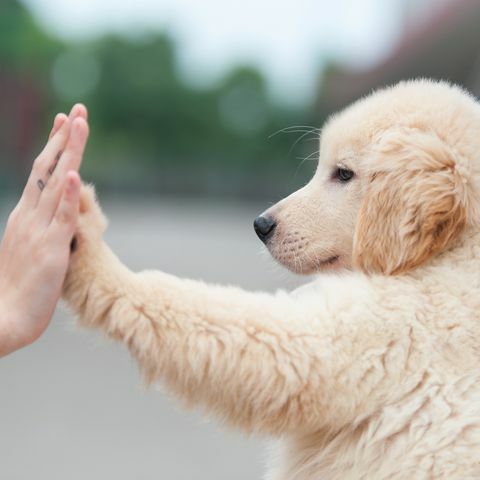 A lacto vegetarian excludes all meat and eggs but eats dairy products. 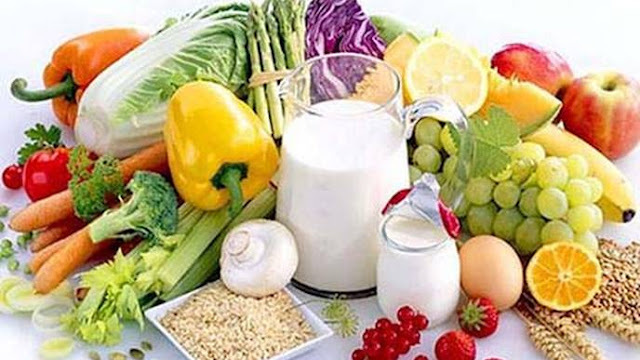 A vegan, the strictist type of vegetarian, excludes all animal products, including eggs and dairy, from their diet. 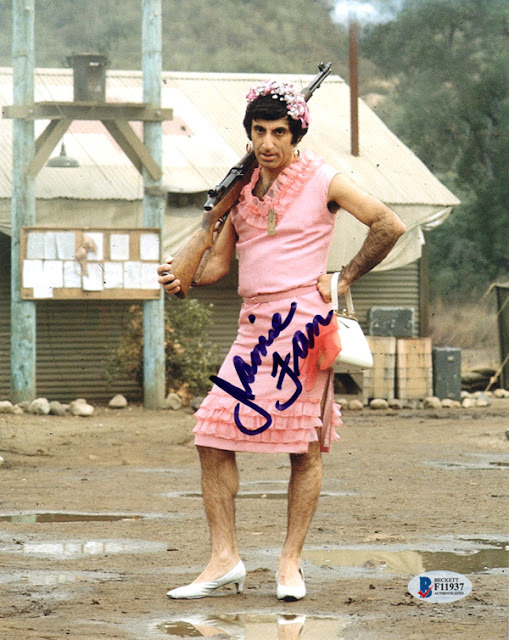 Jamie Farr, who played Max Klinger, was the only regular cast member of "M*A*S*H" to actually serve in the Army in Korea. (He served after the war was over). 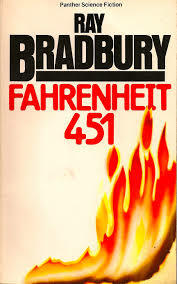 What was the original title of Ray Bradbury's Fahrenheit 451? Ray Bradbury and his publishers thought The Fireman was a boring title, so they called a local fire station and asked what temperature paper burned at. The firemen put Bradbury on hold while they burned a book, then reported back, and the rest is history. 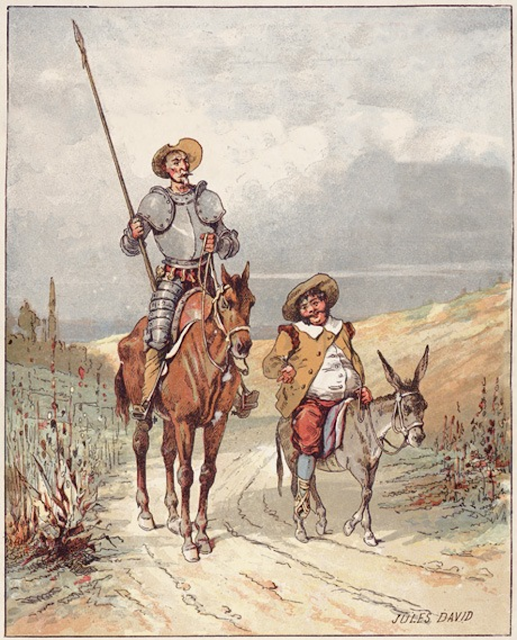 With over 500 million copies sold, Don Quixote is the best selling novel of all time. 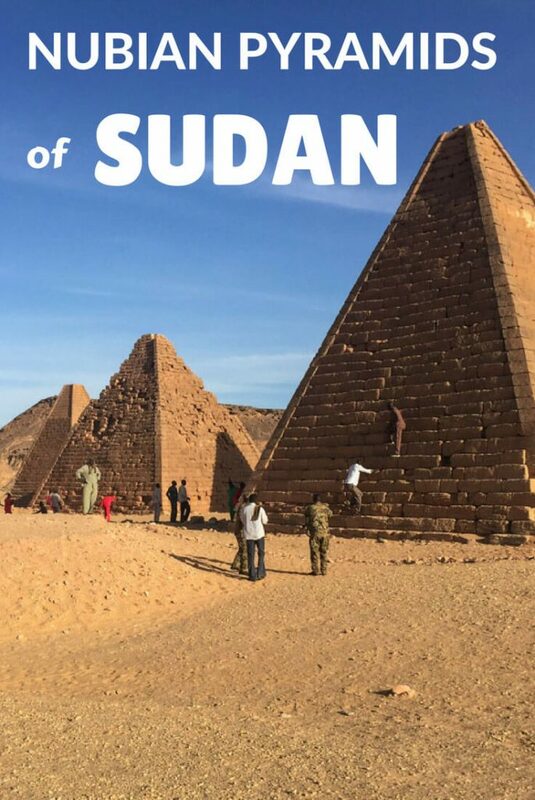 Sudan is home to over 200 pyramids, more than twice that of Egypt. but domestic cats are not mentioned at all. 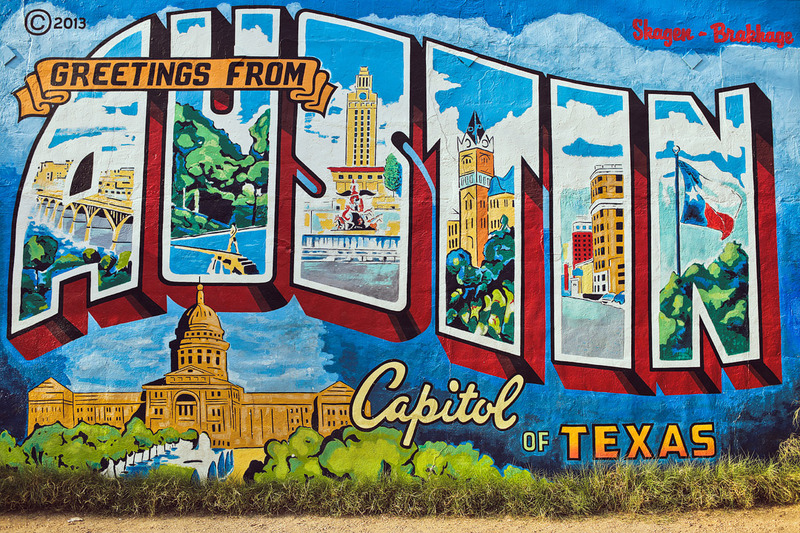 Austin, Texas is considered the live music capital of the world. 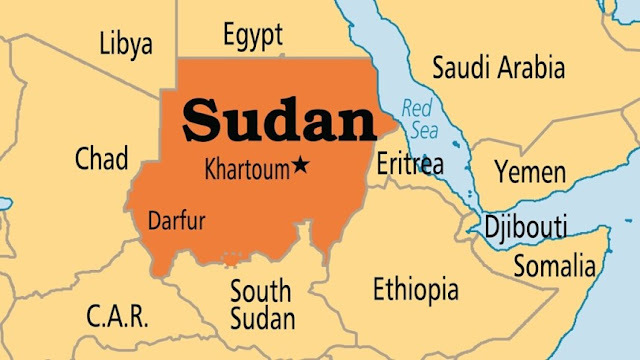 Many of you already knew this. Some of you didn't, right?